In 1970 Squires bought a nursery in Shepperton which was soon expanded and converted into their second fully fledged garden centre. Further garden centres were developed during the 1970s and onwards. Their biggest expansion occurred in 2011 when Squires bought three garden centre previously in the Shoots group. 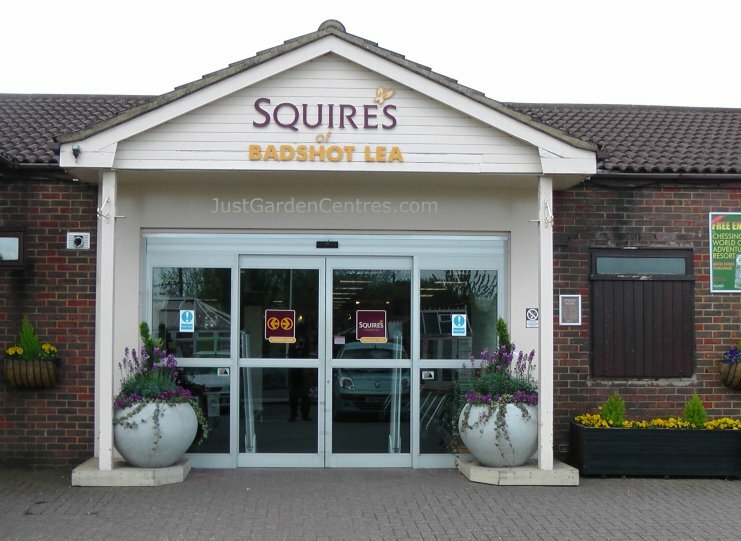 The largest (by turnover) Squires garden centre is at Badshot Lea, the next is at Twickenham both of which are in the top 100 UK garden centres. The full list (in alphabetic order) of Squires garden centres is listed below with links to those we have reviewed. They own a total of 14 garden centres as at 2014.